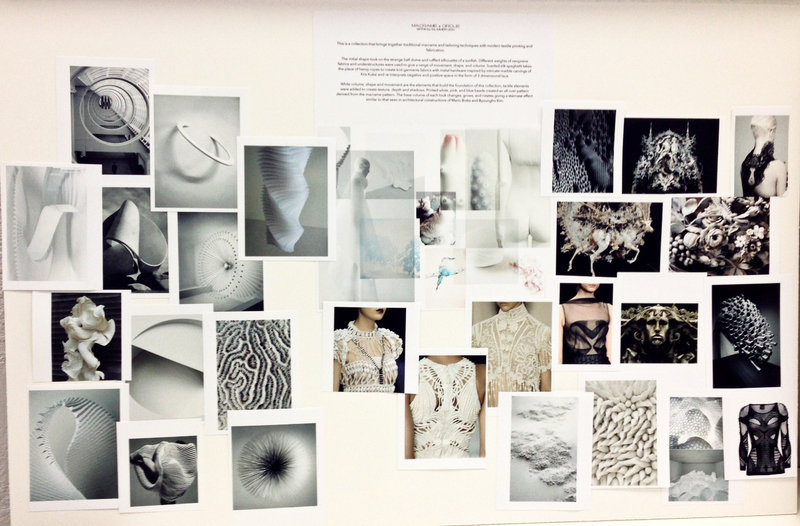 At this time next week, Fashion School Daily will be on our way to New York with our Spring 2014 designers. These MFA and BFA students have been working around the clock to put the final touches on their Mercedes-Benz Fashion Week looks and, today, we want to introduce them to all of you! This season, in addition to the five MFA Fashion Design students who are debuting their thesis collections, the Academy of Art University also selected five BFA Fashion Design students to present their menswear collections. With the School of Fashion runway featuring not one, but eight awesome collections, this New York Fashion Week promises to be an incredible showcase of these students’ hard work, talent and true creativity. All the being said, let’s get to the Academy of Art University Spring ’14 Designer Dossiers! 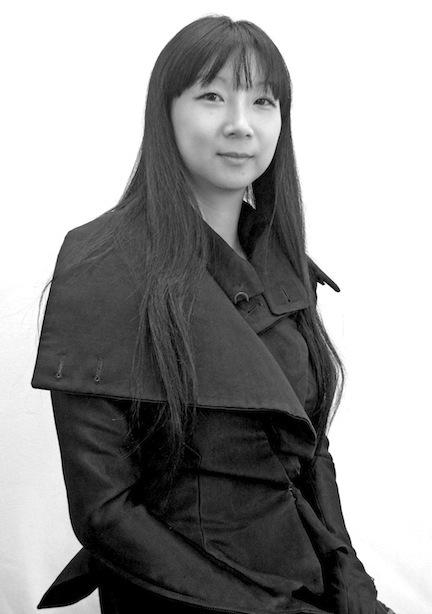 Nika Tang, M.F.A. 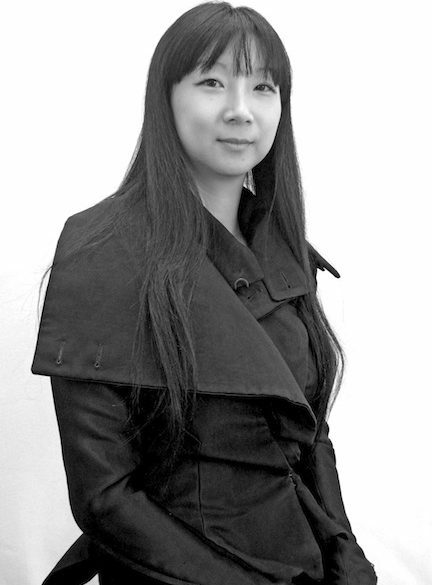 Fashion & Knitwear Design, was born in Guangzhou, China, and grew up just east of San Francisco in Berkeley, California. Nika’s Spring 2014 Collection focuses on volume, movement and texture. The initial shape of the garments takes on the half dome and ruffled silhouette of a sunfish, and the fabric reflects the textures of caviar eggs. Additionally inspired by the stone carvings of realism artist, Kris Kuksi, the designs of Swiss architect Mario Botta, and the sculpture of South Korean artist Byoungho Kim, Nika’s collection combines traditional macramé and tailoring techniques, with modern textile printing and fabrication. Nika has studied under Lea Peckre, Zoe Vermeire, Lucile Puton, Anthony Vaccarrello, Mathew Ames, and Christian Wijnants, and her work was featured in the July 2011 Exhibition in Art Decoratifs, Paris (Menswear and Womenswear with Pleating ++Collaboration with Les Atelier Lognon) as well as the July 2012 Exhibition in Art Decoratifs, Paris (Womenswear Embroidery ++Collaboration with Maison Lesage.) Nika’s designs have additionally appeared in womenswear and knitwear work for Margaret O’Leary, gr.dano, Mother of London, and IIMUAHII. What is your most beloved item of clothing? The piece of clothing I love the best is an oversized, black, asymmetric blouse. It is a minimal garment I can style with anything. Relaxed, clean, minimal, looks in solids with volume or draped contours. What items in your closet do you wear most? Basic skinny pants with comfortable, oversized, sweatshirts, a simple tank and fitted blazers by Isabel Marant. My laptop and awesome computerized Juki: a single needle sewing machine. Who do you consider your fashion hero? Karl Lagerfeld because he has lasted in the industry for decades and continues to grow as a designer. Nika hard at work on her Spring 2014 collection.